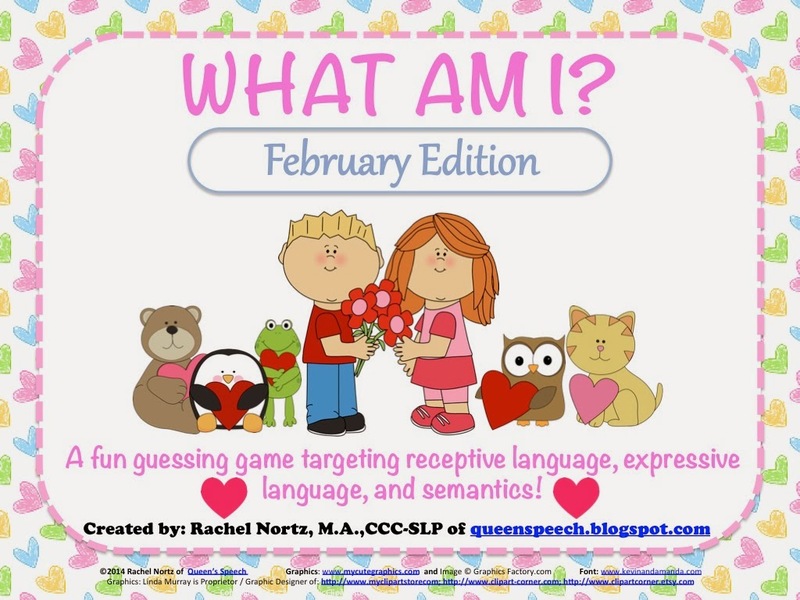 Valentines, Syllables, and a SALE! oh my! Haven't posted info about my new products in a while! 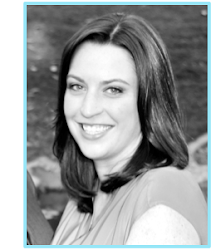 So here are a few, plus a giveaway! 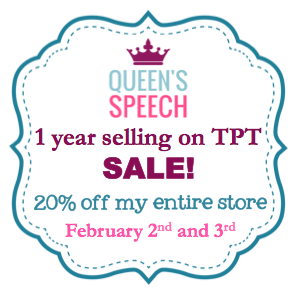 Not to mention my entire store is 20% off!! The 7th in my series of What Am I? games! 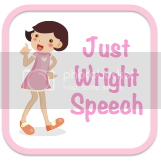 Great for receptive/expressive language development and semantics! Purchase the bundle and get the new editions for free as I make them! 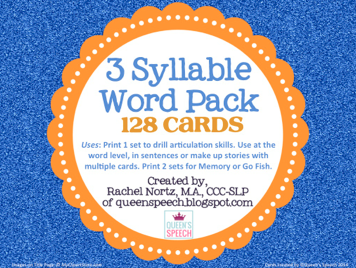 3 syllable Word Pack with 128 words!! 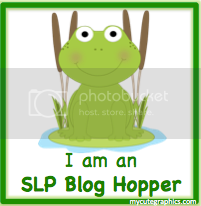 I needed this in my therapy for so many students! Happy I made these! 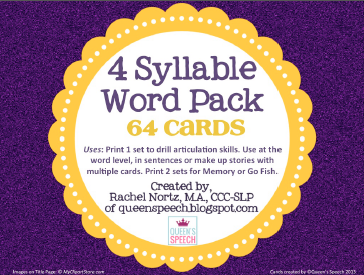 4 syllable Word Pack with 64 words! 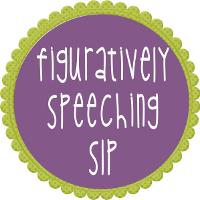 I can never seem to have enough 4 syllable words, I use this one often as well!